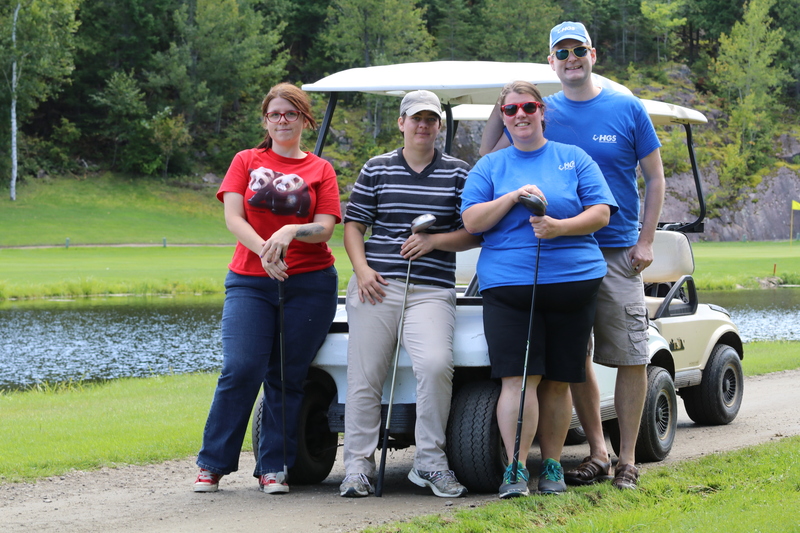 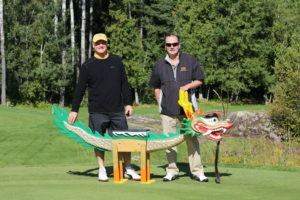 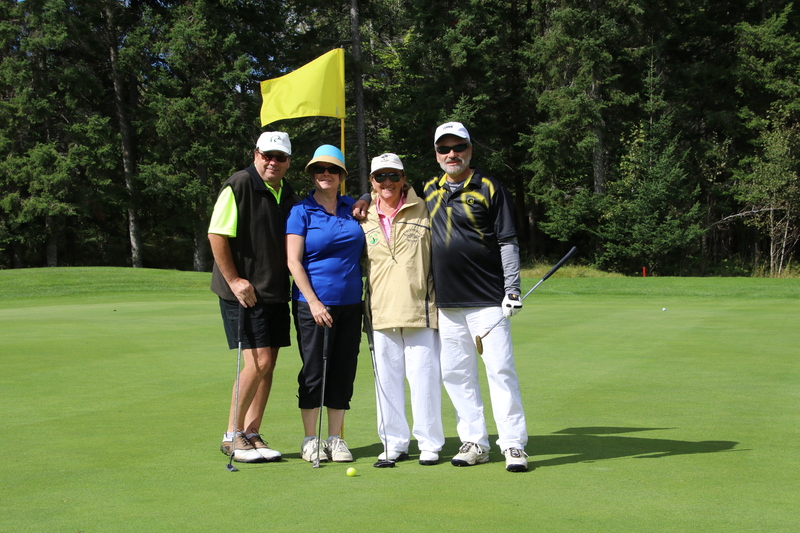 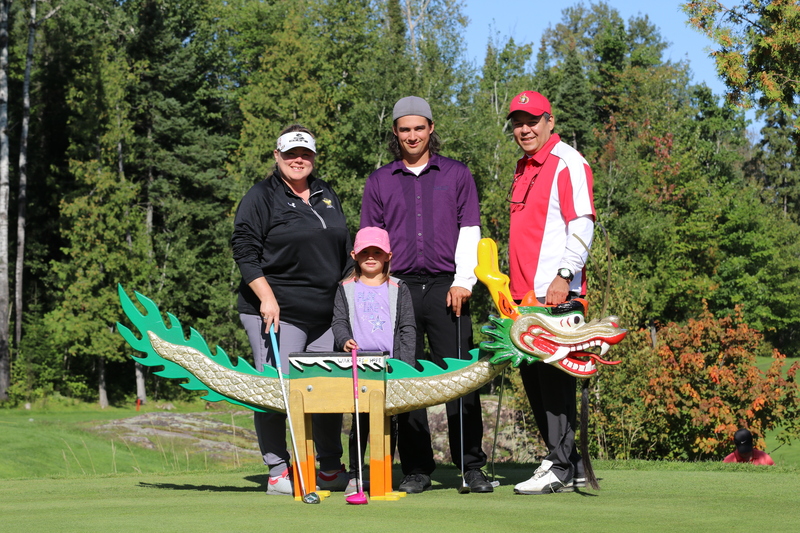 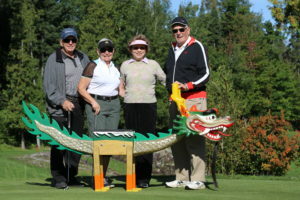 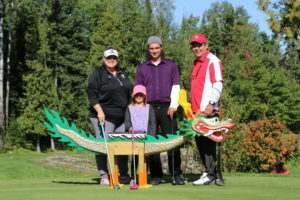 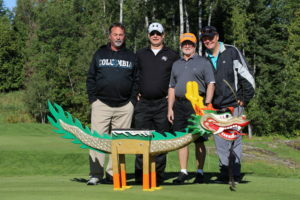 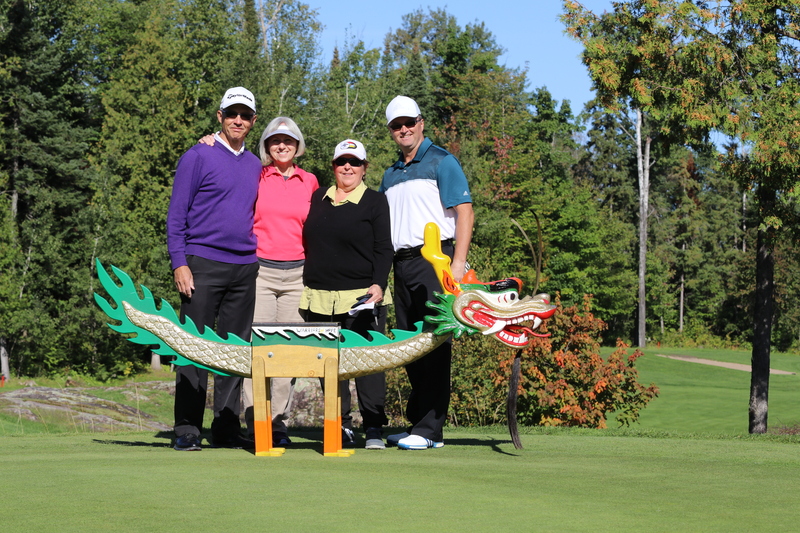 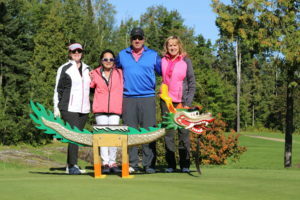 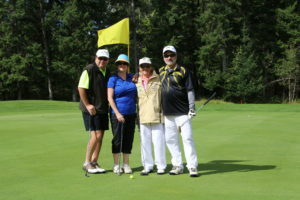 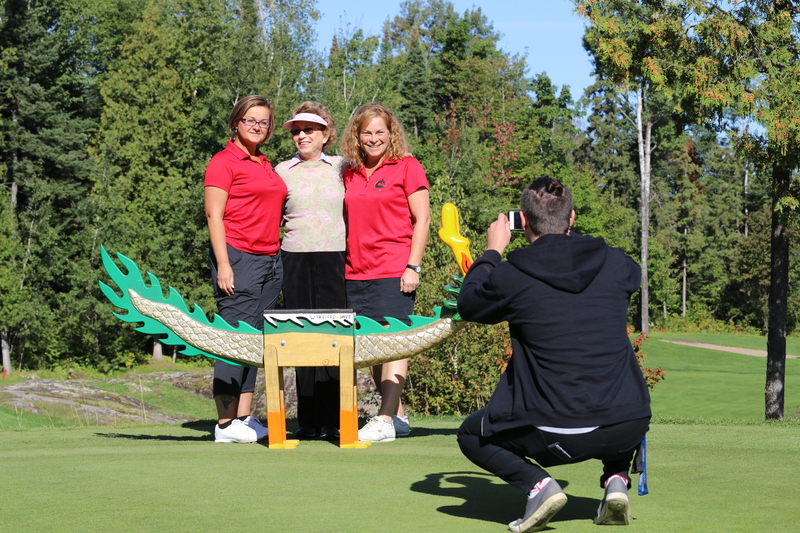 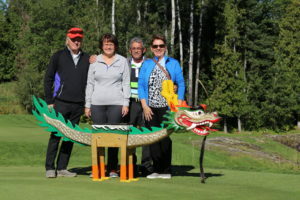 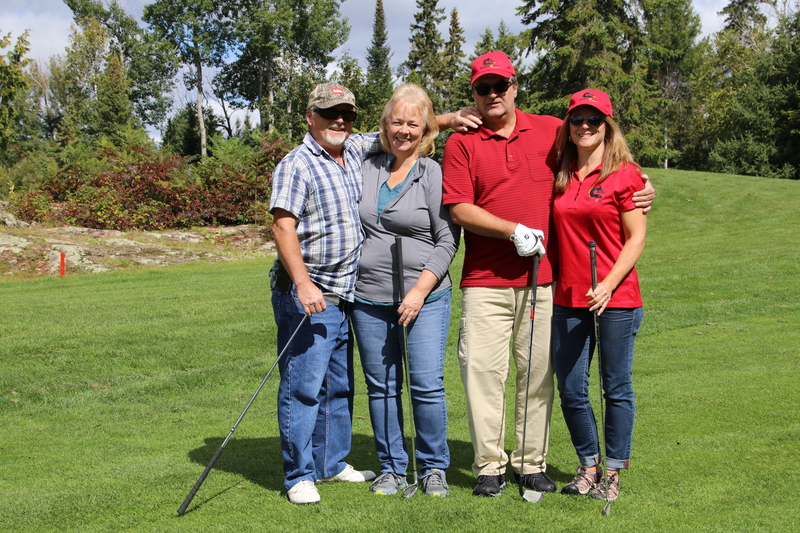 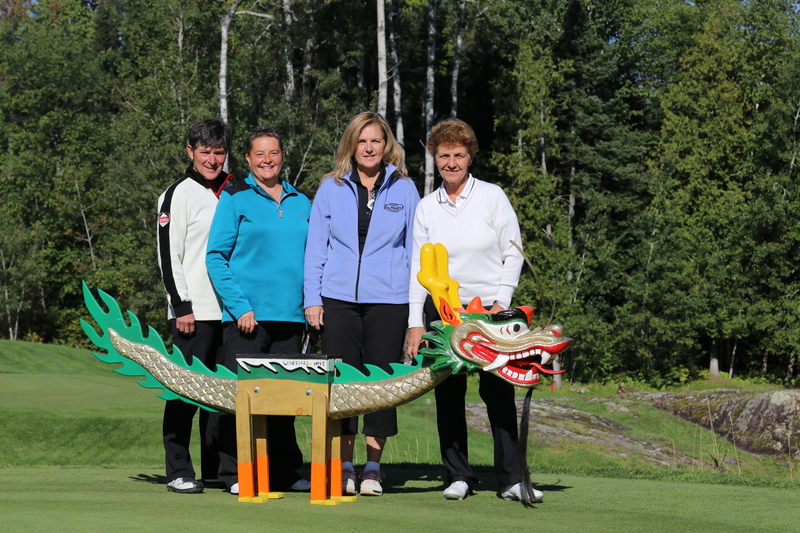 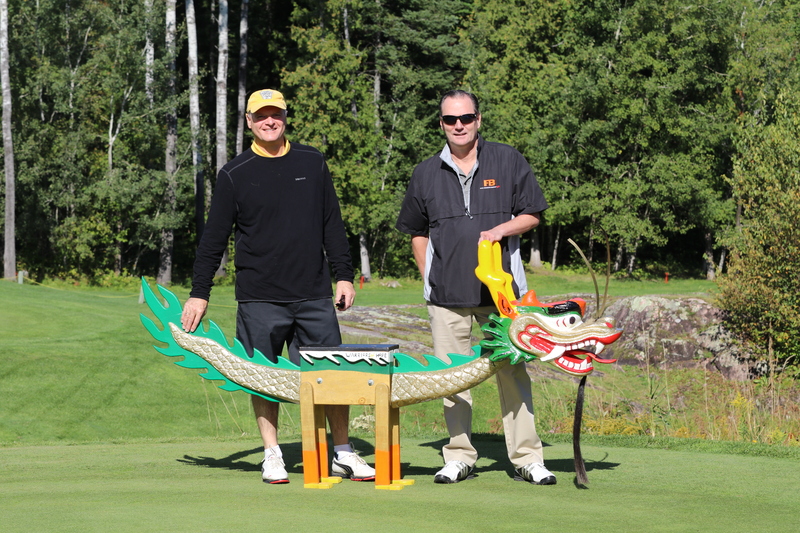 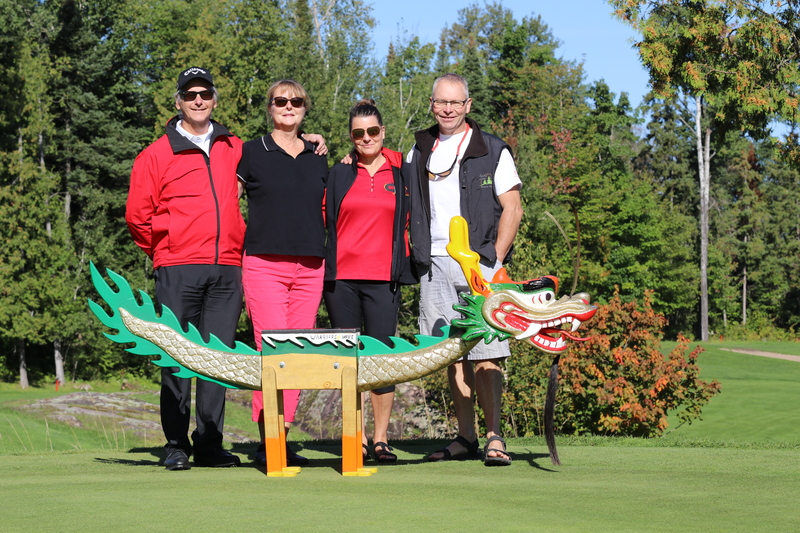 Thank you to all sign sponsors, prize sponsors and participants in this, our 13thannual golf tournament. 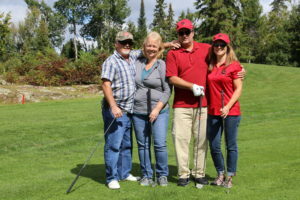 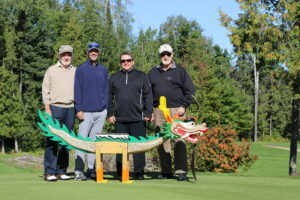 Thanks to Jeff and his crew for their work at making the golf course playable after all of the rain we have had, and the delicious dinner. 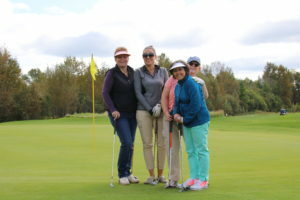 What great weather we had! 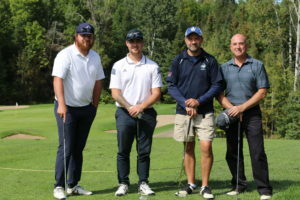 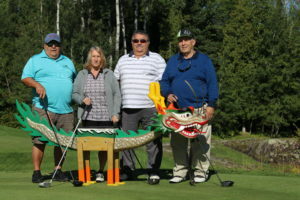 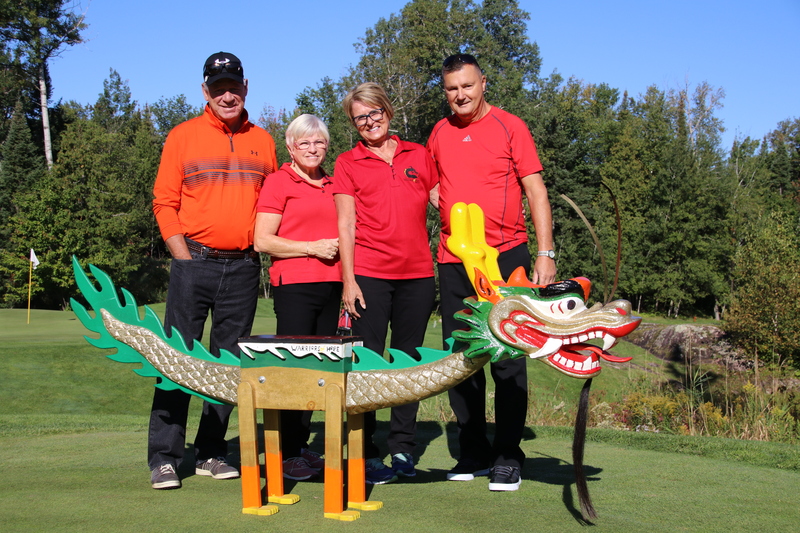 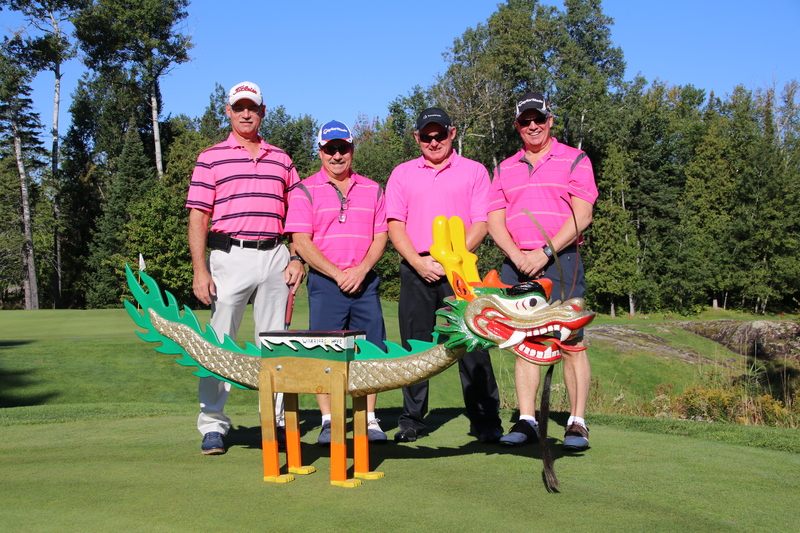 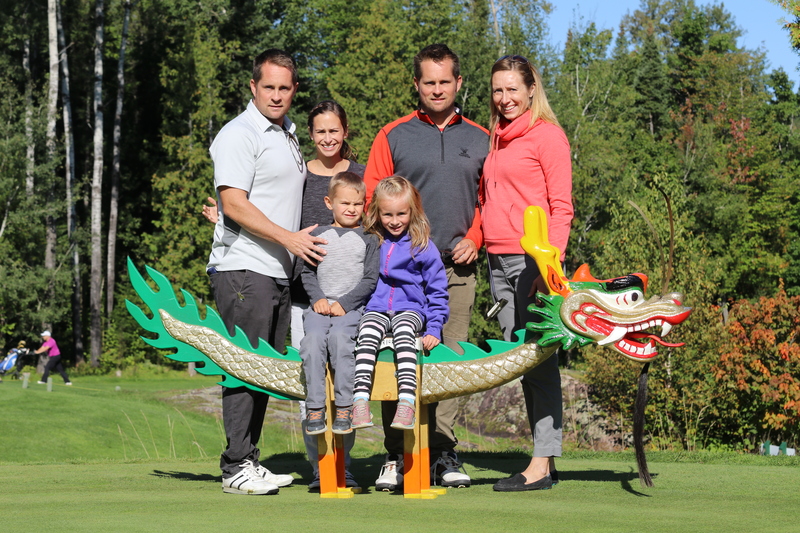 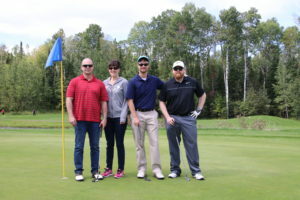 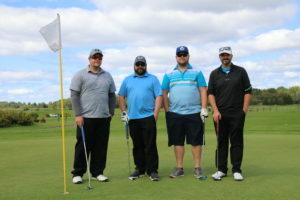 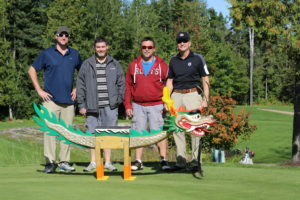 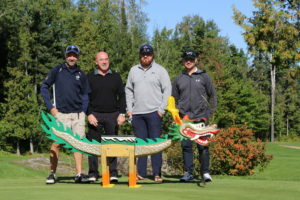 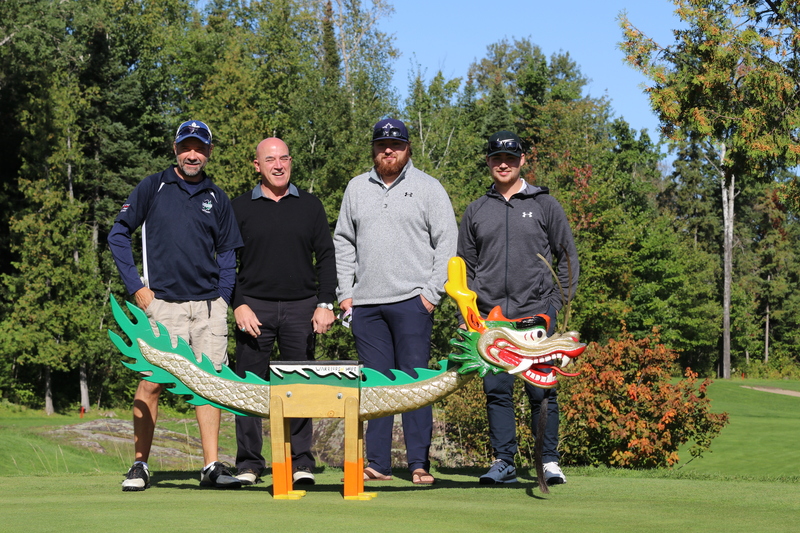 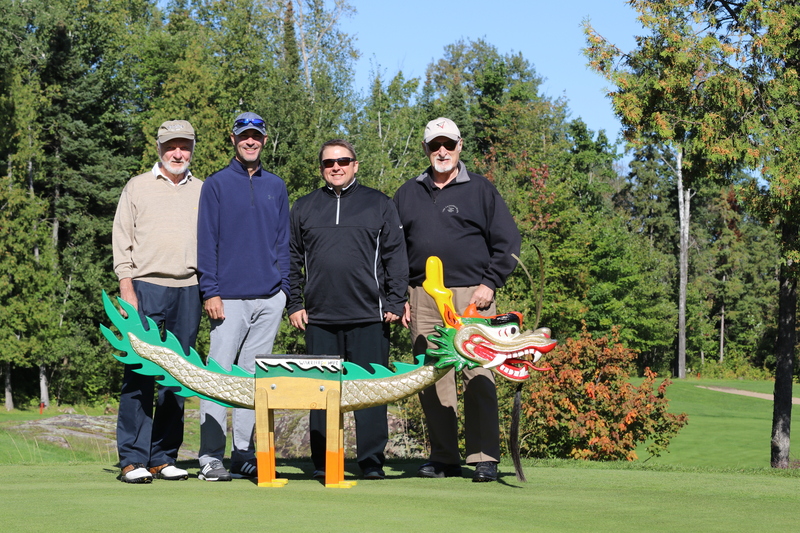 Congratulations to the foursome of Justin Sauve, Andy Yackobeck, Shawn Kozmick and Daryl Anderson. 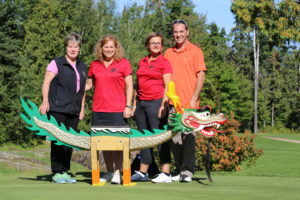 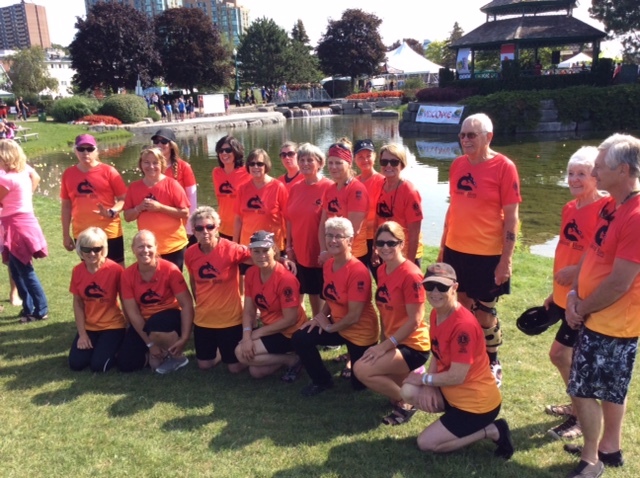 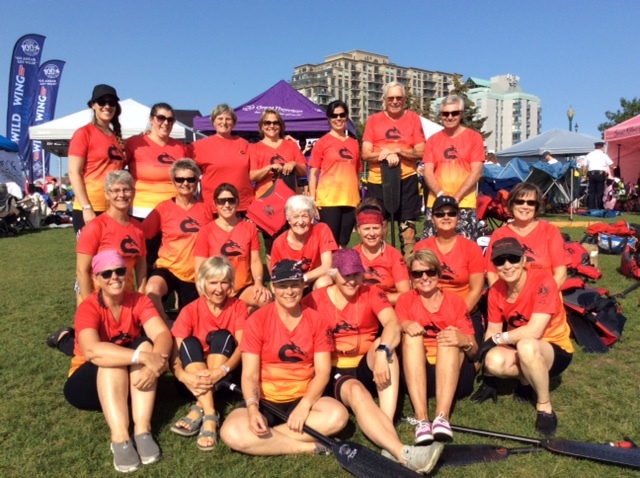 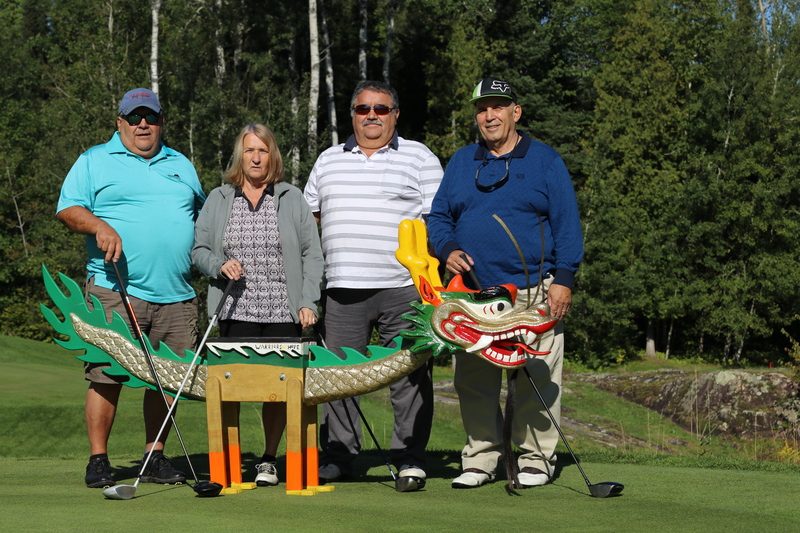 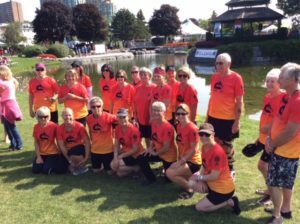 On behalf of North Bay’s Warriors of Hope Breast Cancer Survivor Dragon Boat Racing Team, thank you so much for your participation and support. Monies will be used to continue with their training and events, but most of all to reaffirm that there is a superb quality of life after breast cancer. 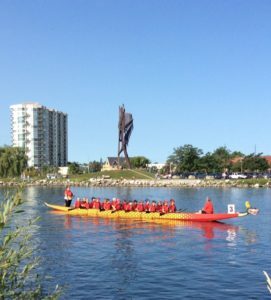 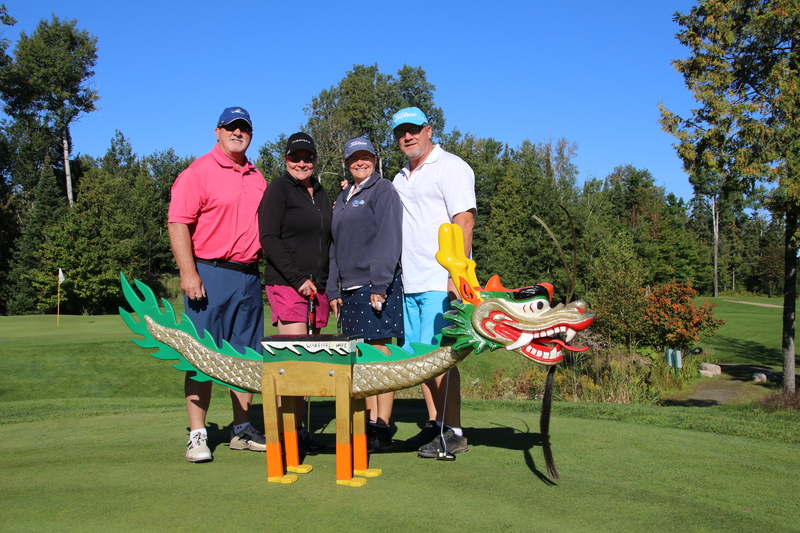 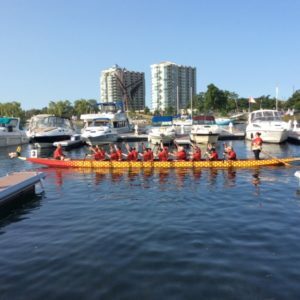 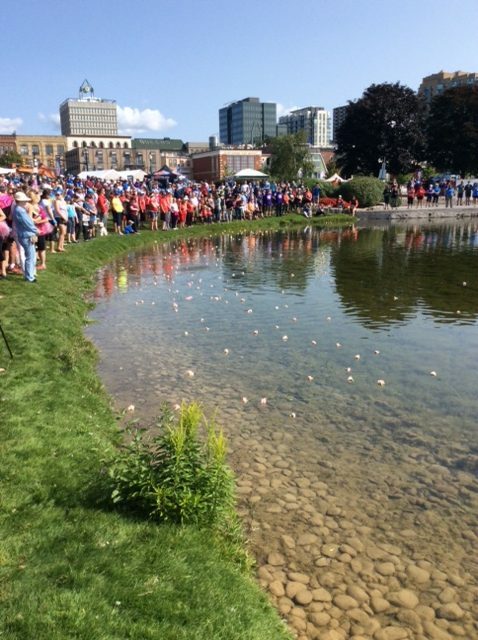 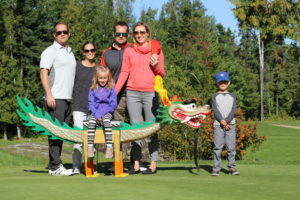 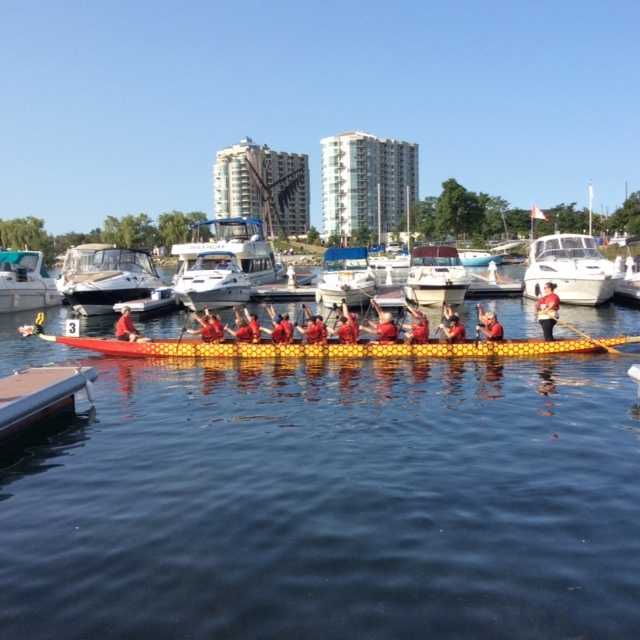 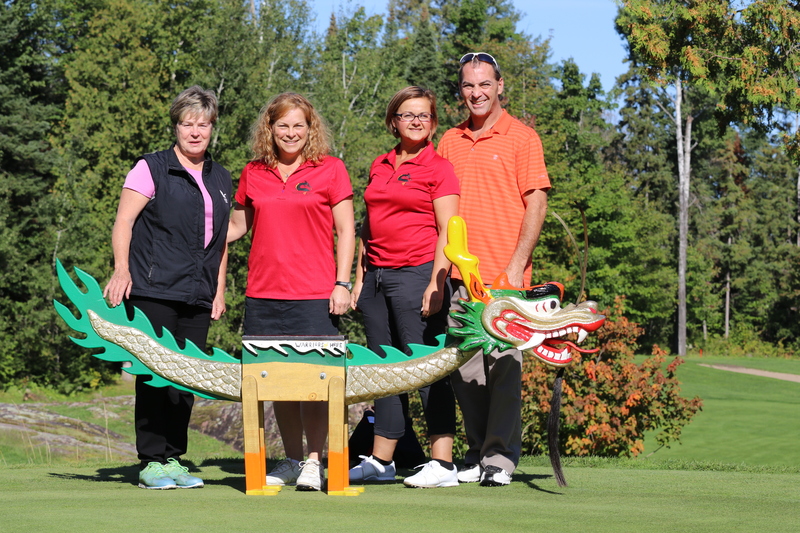 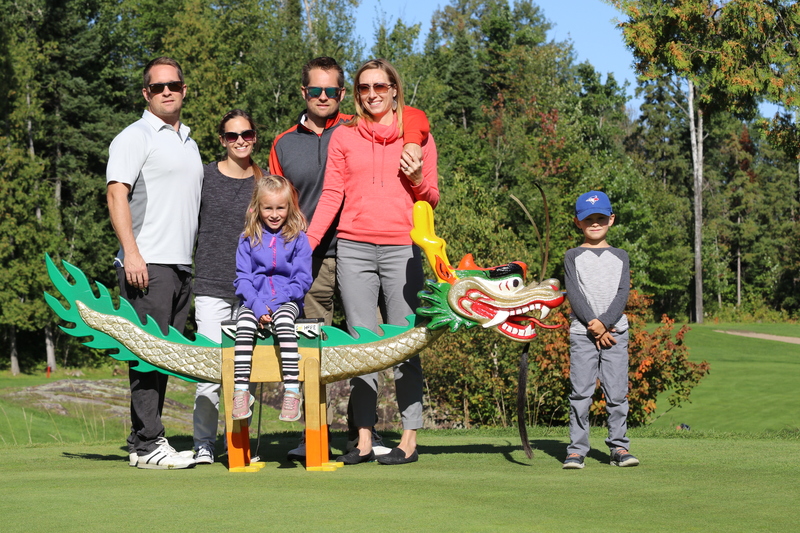 A successful and fun day was had by all at the Barrie Dragon Boat Festival on August 26.